A new Bentley Little book, just in time for Halloween - does it get any better than that? 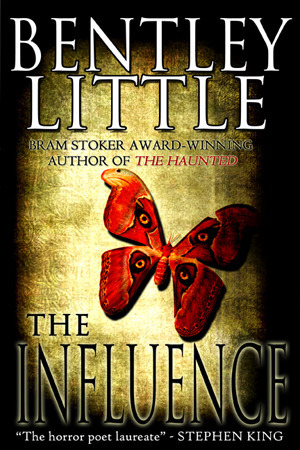 Little is one of those ever-reliable, go-to horror authors for me. Sharing shelf space with the likes of Richard Laymon, Edward Lee, and Brian Lumley, he's not necessarily a release day must-read, but someone whose work is always enjoyable when our paths happen to cross. This sounds like vintage Little, and may just creep into my October reading, if I can happen to get my hands on an advance copy. Probably some good dramatic elements as the community unwinds as well. Adding it to my tbr list. It looks interesting. Sounds good. This is my first time seeing this one. Thank you for the introduction. Wow that's an interesting summary. I'm not really sure if I'll ever read it but I definitely want to read some reviews. I hope you enjoy reading it when it comes out.